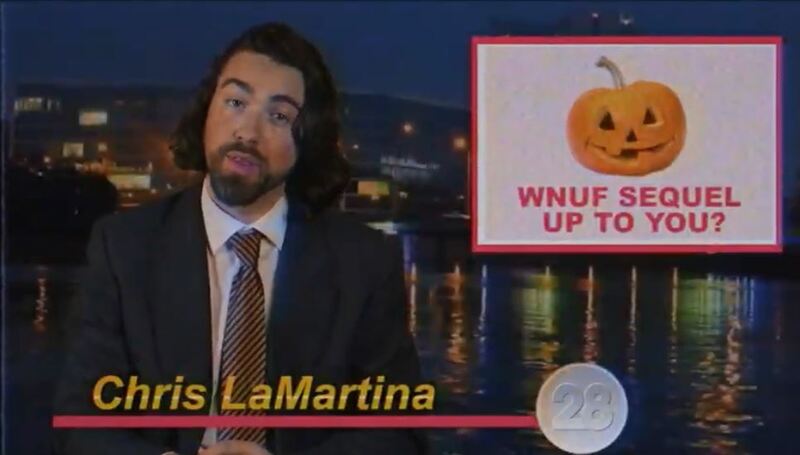 Halloween Special Archives - Horror News Network - The Horror News You Need! 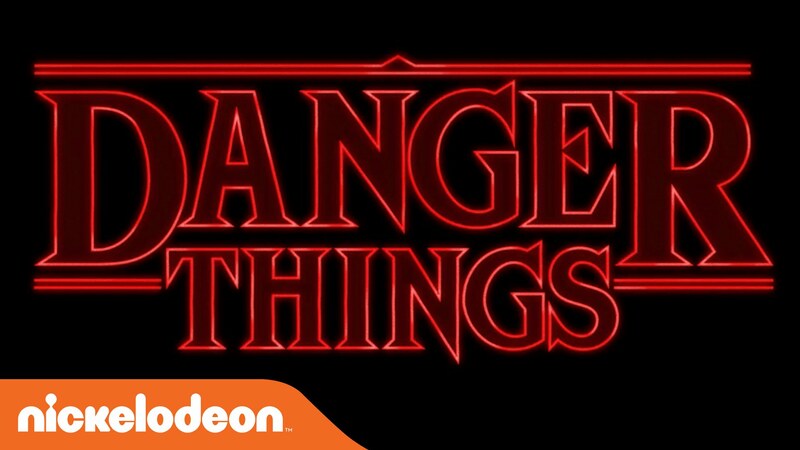 Have you been craving a Stranger Things fix this Halloween season? Want to bond with your pre-teen son, daughter, nephew, or niece? 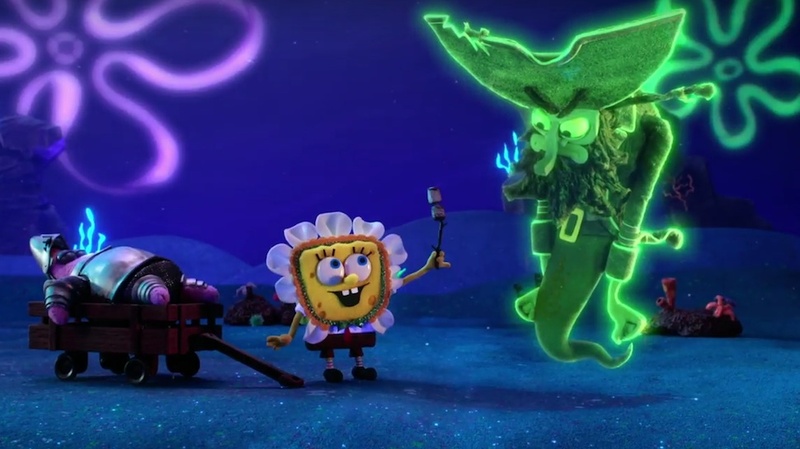 If so, you need to tune in to Nickelodeon’s Henry Danger Halloween Special entitled “Danger Things” on October 8 at 8 p.m.
Back in July, Horror News Network reported on the upcoming SpongeBob SquarePants Halloween Special entitled The Legend of Boo-Kini Bottom. Now we have a full trailer to share with you! The mark of any cartoon’s longevity and/or popularity are the special event episodes. These specials usually fall into three categories: Christmas, Halloween, and Anniversary, and if you have at least one of the three, chances are that your program will be remembered and successful.